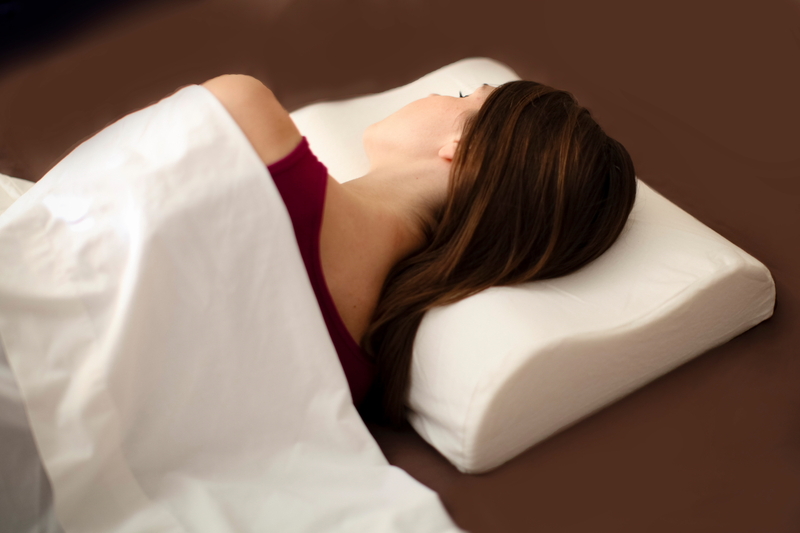 Experience the Comfort and Luxury of a Memory Foam Pillow for Neck Support and Pain Relief. This premier memory foam molds itself to the body's shape, allowing distribution of pressure while dissipating body heat. For the ultimate sleeping experience! The two elevated sides, 3.5" and 4.5" offer variable support for proper ergonomics while in any sleeping position allowing the neck and shoulder muscles to fully relax, relieving muscle tension and pain. This contour memory foam neck pillow "Sleepeasy Premier" is made of high quality visco-elastic memory foam.